Home > Video Games	> So No 3D (Or Marketshare) For PSP2, Then? So No 3D (Or Marketshare) For PSP2, Then? 2 I can remember when Sony was actually capable of innovation: when they brought out stuff like the Walkman and PlayStation. Now they’re reduced to hocking their wares to the very affluent/rich which guarantees they’ll never soar to the heights of PS1/2 ever again. 3 Blu-ray really worked out well for them, as they claw and scrape for a distant, second, place, right? 4 Then again, Sony completely fubared the PS3, so maybe he’s just working from experience on this score. He’d have been better off saying he hates innovation/gimmicks. At least then he could appeal to the (shrinking) niche that rejects concepts like touchscreens and 3D. But he could never do that, because Sony *does* believe in such things (hence their half-hearted plans for 3D on PS3). They’re just not good enough to pull the concept off. And they’ve now admitted as much. Even worse, he’s laid a challenge out there on the public table. If Nintendo does 3D well — and I think they will — then Nintendo will look like geniuses, and Sony will look like incompetents. This isn’t the first time Hirai has said something dumb. 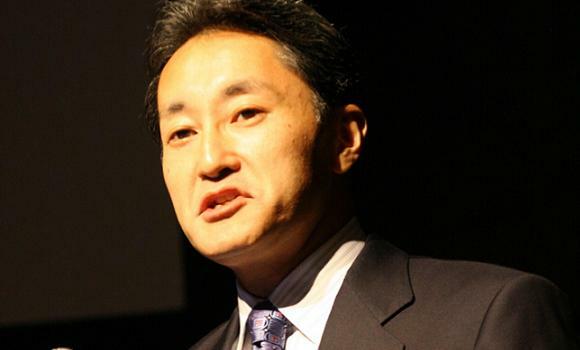 Sony really needs a smarter mouthpiece. He’s actually an improvement over “let them eat cake and get a second job” Kutaragi. That’s really not saying much, though.